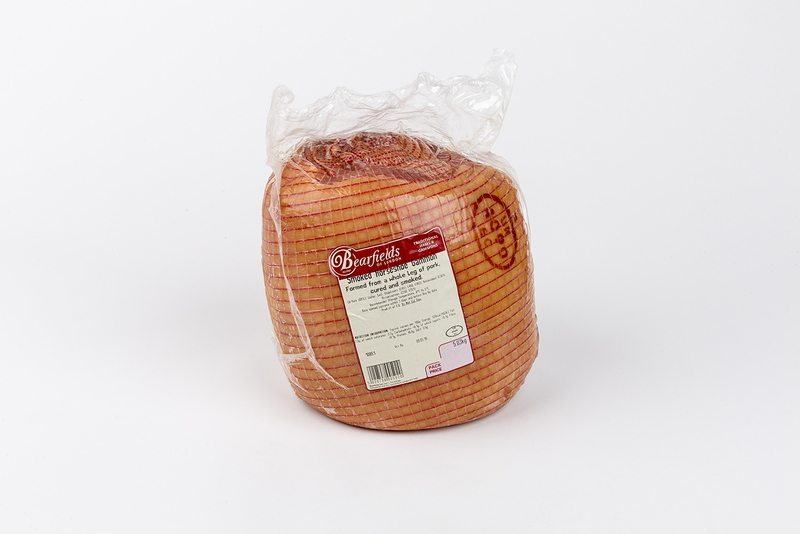 Selected whole Pork leg, tunnel boned, trimmed, netted, smoked, cured and with added water and then vacuum packed. Labelled, boxed and despatched. 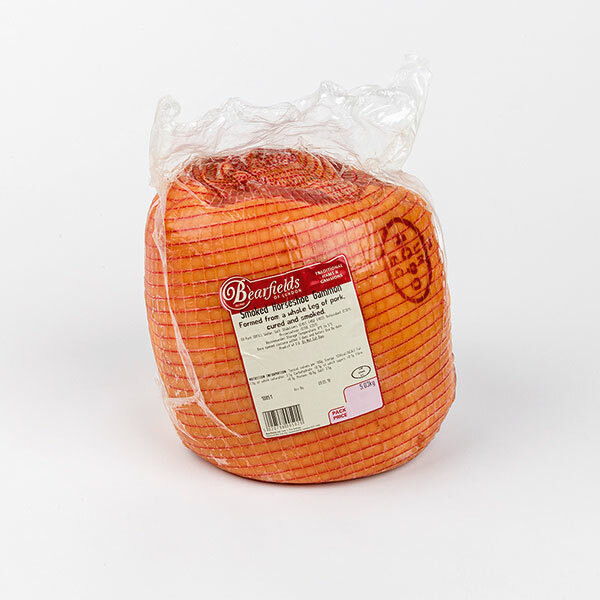 Selected whole Pork leg, tunnel boned, trimmed, netted, cured and with added water and then vacuum packed. Labelled, boxed and despatched. 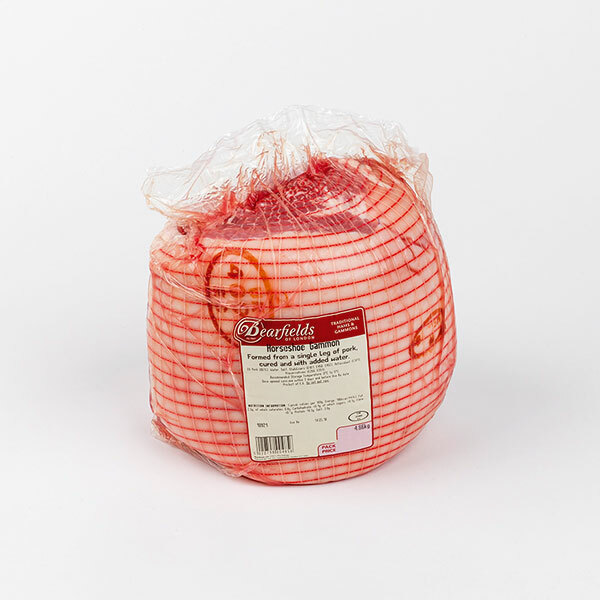 Pork leg, butchered, trimmed, netted, cured, drained and vacuum packed. With added water. This is an easy to carve joint which can be roasted or boiled! 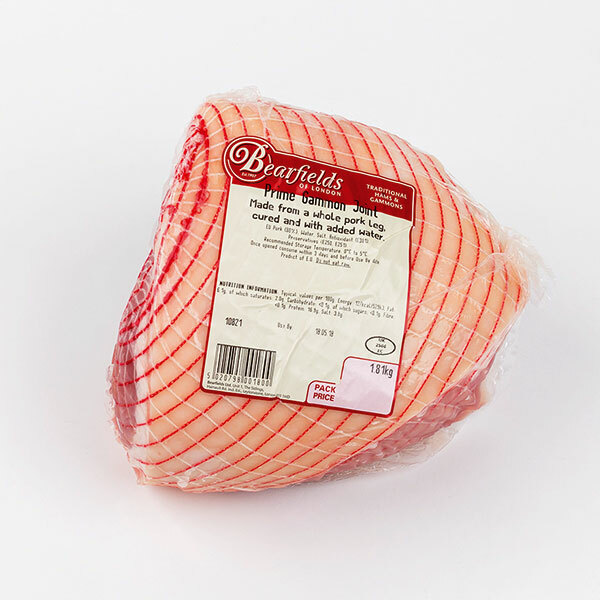 Bearfields pork leg, butchered, trimmed, netted, cured, drained and vacuum packed. With added water. This is an easy to carve joint which can be roasted or boiled! Selected whole leg of pork, butchered, trimmed, cured and tumbled. Vacuum packed, labelled, boxed and despatched. 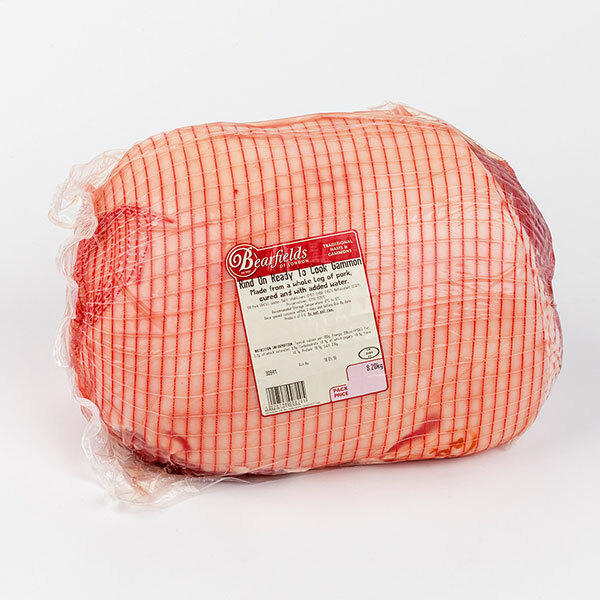 Pork leg, butchered, trimmed, netted, cured, smoked, drained and vacuum packed. With added water. This is an easy to carve joint which can be roasted or boiled! Selected whole Pork leg, tunnel boned, trimmed, cured, smoked, pressed and then vacuum packed. Labelled, boxed and despatched. With added water. Selected whole leg of pork, butchered, trimmed, cured and tube tumbled. 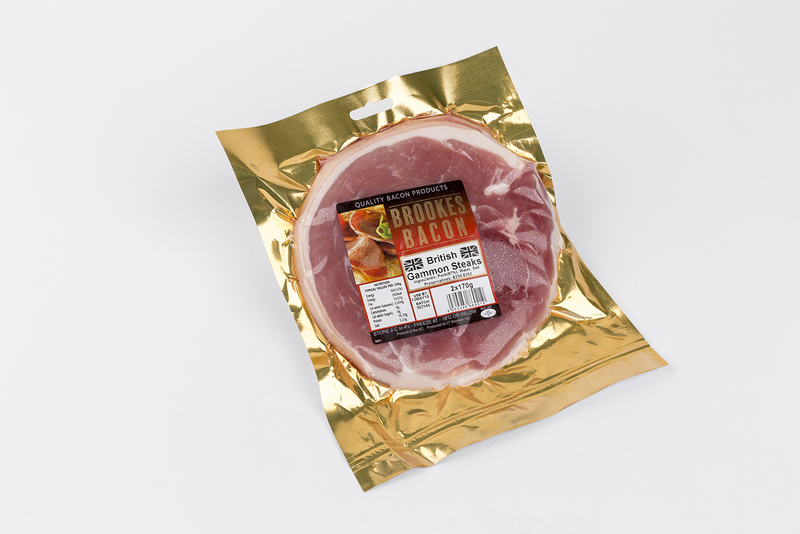 Smoked, vacuum packed, labelled, boxed and despatched. Can also be sold as halves With added water. Whole leg of pork, cured and smoked. 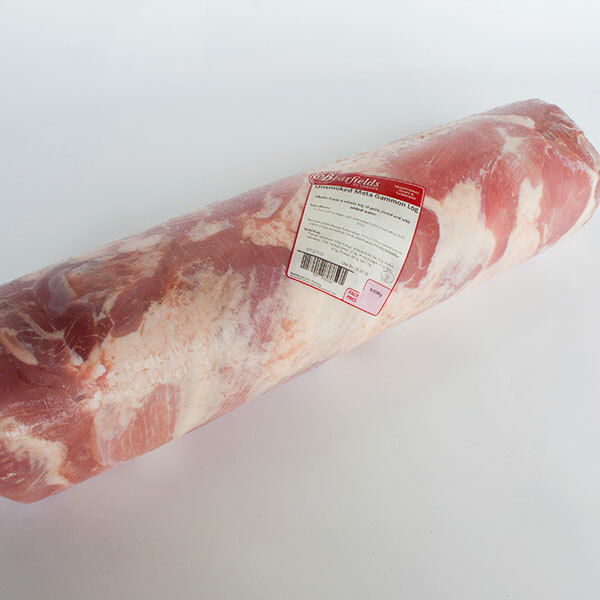 Selected whole Pork leg, tunnel boned, trimmed, cured, pressed and then vacuum packed. Labelled, boxed and despatched. With added water.